We offer year-round weekly Sunday School classes at 10:15am for ages 3 through eighth-grade, as well as adult men’s and women’s classes. 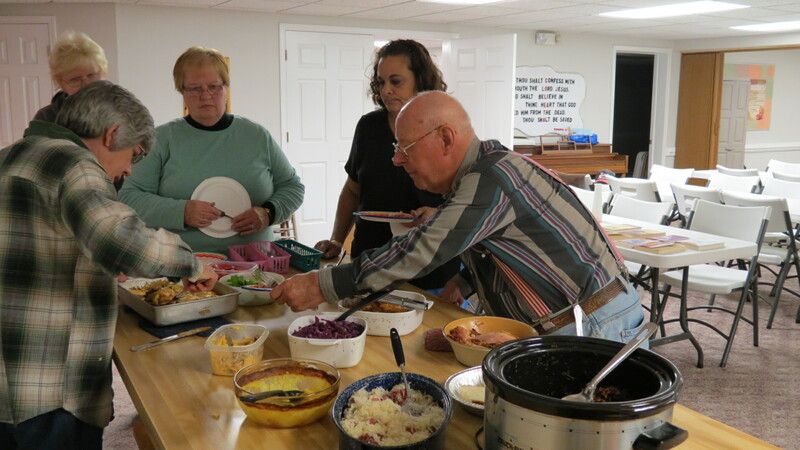 Community Potluck: The church hosts a community potluck at 5:30pm every Wednesday. All are welcome. Bring a dish to pass. Coffee Nook: Every weekday (From Monday to Friday) there is a coffee meeting from 9:30 am to noon at the church basement. Anyone is welcome! 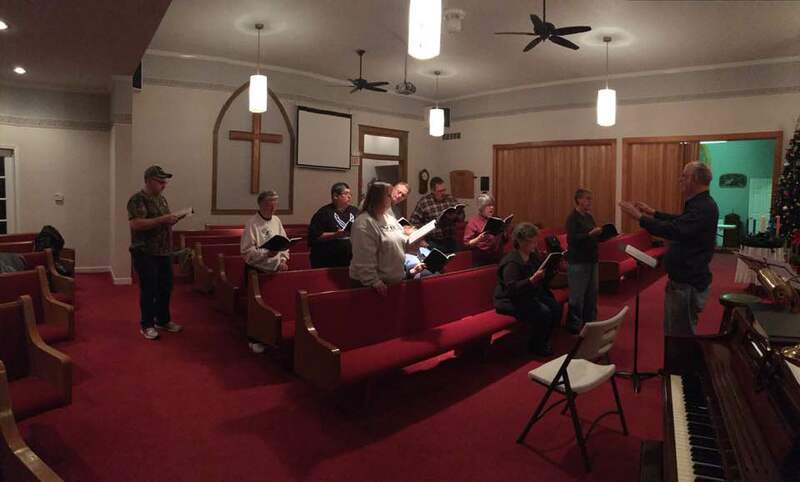 The church’s fellowship team plans and organizes a number of activities, including weekly after-church coffee, a Good Friday Easter Egg Hunt at the Coleta Park, a Mother-Daughter Banquet in May, a Chicken Noodle Supper in October and caroling in December. 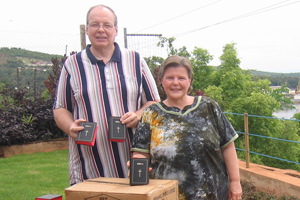 The church supports Claudia & Lowell Wertz, missionaries to Tanzania. We also reach out into the community as needs arise. Each month during the late fall and winter, we provide help and a meal one night a month at PADS, the area homeless shelter. We also sew school bags for the Midwest Distribution Center, and enjoy going there to help with various mission projects. 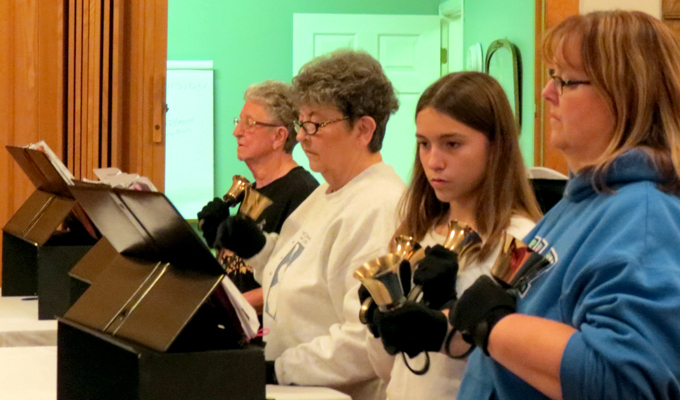 The church choir is directed by David Zimmerman, and the bell choir by Cindy Sheehan. Both meet Wednesday evenings (bell choir at 6pm and choir at 7:30pm throughout the school year. The Outreach & Evangelism Ministry oversees the church website. They reach out to the guests and community, and provide greeters and hospitality at church. Sunshine’s focus is to care for the needs of our flock and those dear to them. They send cards and flowers, organize funeral lunches, provide the prayer chain, monitor church attendance, and share communion with the sick and shut-ins.